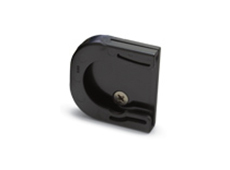 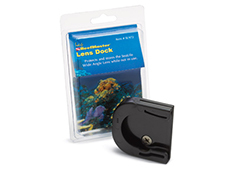 The SeaLife Lens Dock protects and stores the SeaLife Wide Angle Lens (item SL970). 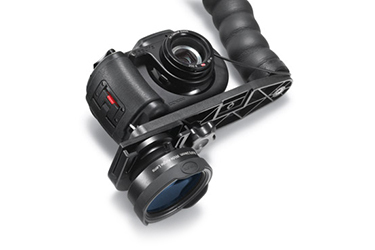 Lens quickly slides in and out of dock for instant access. 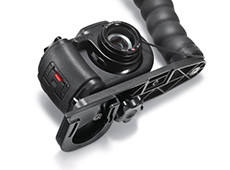 Quickly and easily attaches to the trays of the Digital Pro Flash or Photo/Video Light.